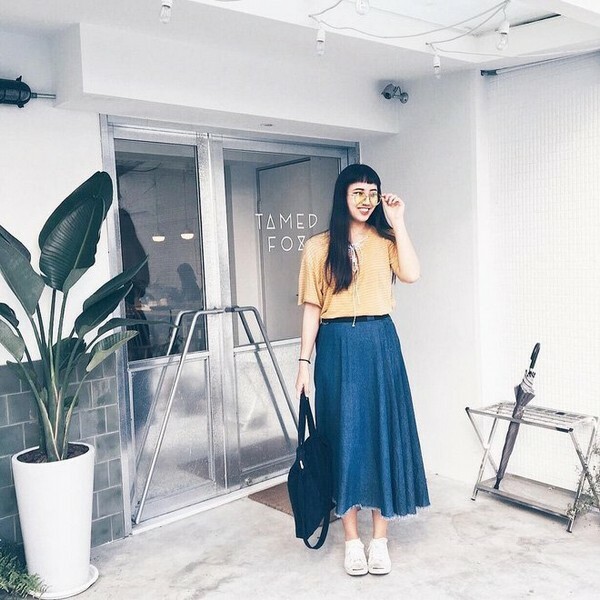 Best cafe in Taipei — 7 most beautiful themed cafes in Taipei you must-visit - Living + Nomads – Travel tips, Guides, News & Information! 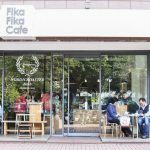 Once stepping in, you will feel the stunning space as well as get a chance to taste excellent food and beverage of these cafes. 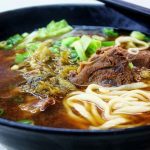 I bet after reading this article, you will make your way to Taipei right away!When it comes to Taiwan, people usually think of milk tea. 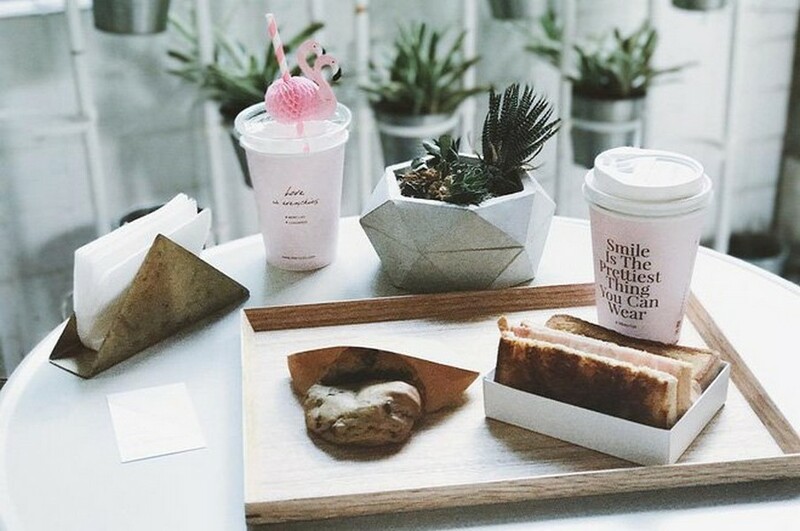 It seems that milk tea is so familiar and famous worldwide. 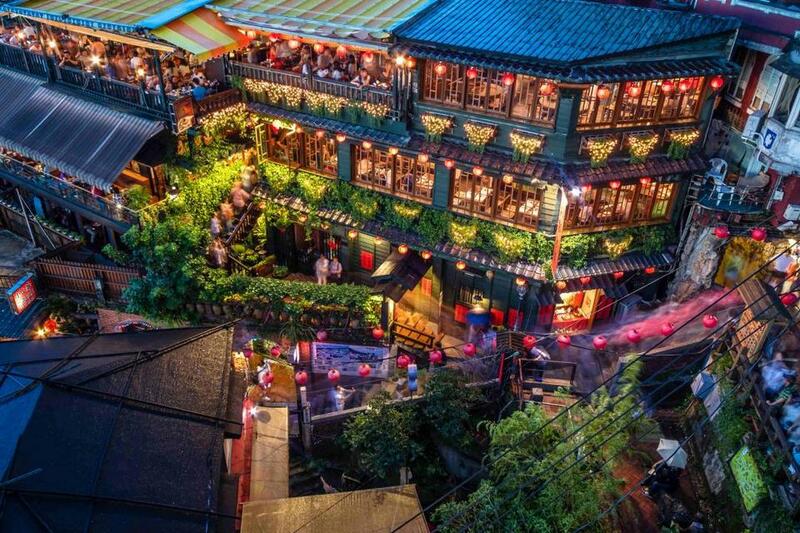 Actually, Taipei is also the paradise of the cafes with very strange concepts along with yummy food and drink. 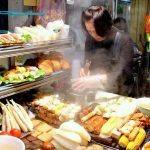 One of the leading cities in the field of restaurant and bar in Taiwan is Taipei. 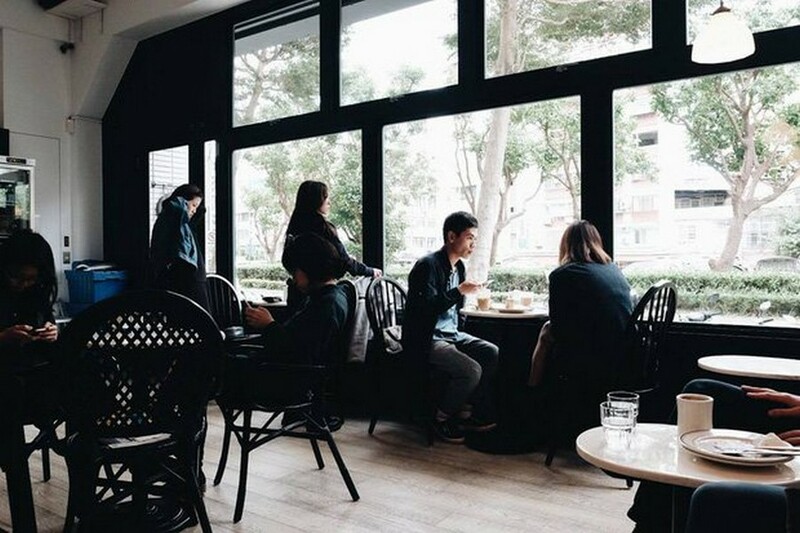 If you are planning the trip to Taipei this fall, do not forget to pay a visit to these most popular coffee shops below! 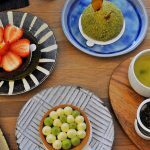 Let’s discover: Best cafe in Taipei — 7 most beautiful themed cafes in Taipei that make you want to visiting back this city many times. 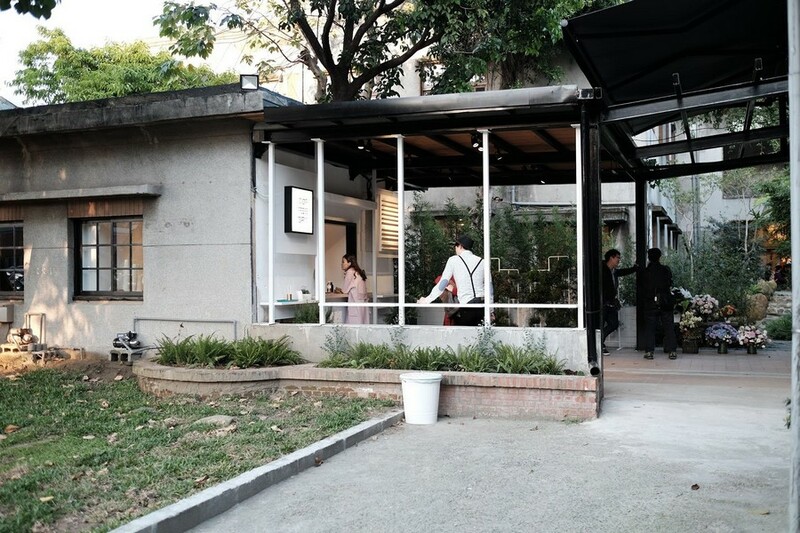 When mentioning the cafes, KiOSK is always on the top of the “must try” when coming to Taipei. 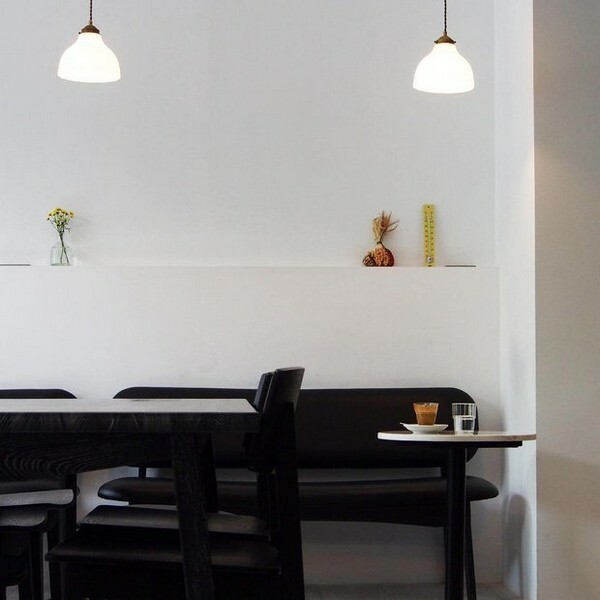 Known for its unique minimalist space with 2 main colors: black and white, KiOSK is quite “small” but the customers are pleased by the warmth and cozy atmosphere. 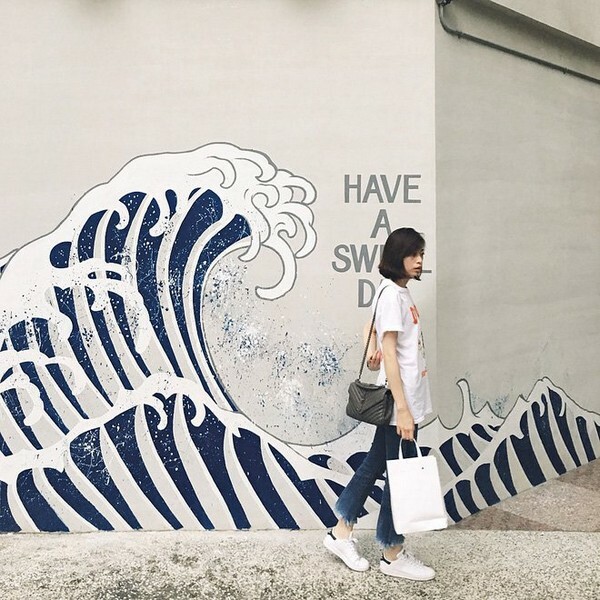 Once walking into the cafe, you will immediately feel the pleasant aromatic coffee, neat layout combined with the “virtual magic” lights – all make it a paradise for Instagrammers when visiting Taipei. 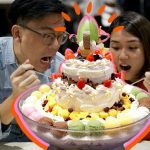 Credit: themed cafes in Taipei blog. Besides, the plus point for KiOSK comes from the quality of the drink and the food here. 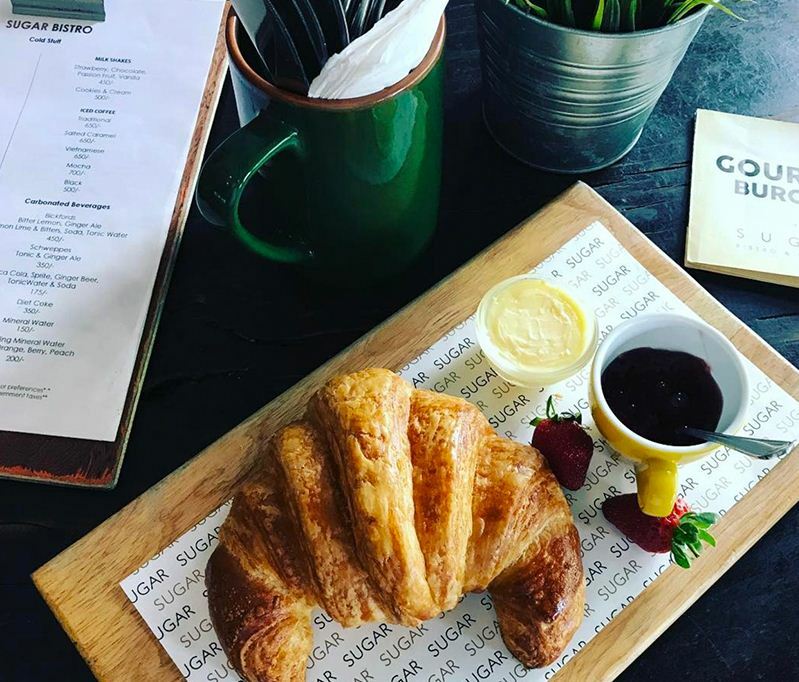 Inspired by the recipes and the thoroughness of the presentation, the menu offers a variety of beverages ranging from coffee to tea, main dishes to desserts. 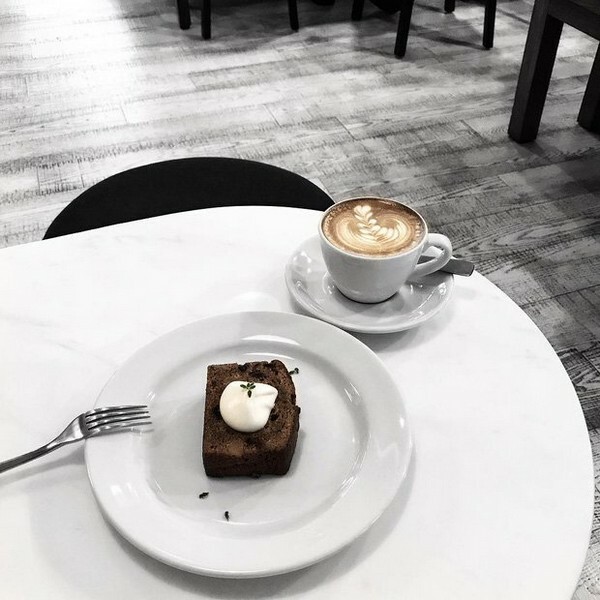 Cappuccino and Flat White are must- try drinks that can not be missed in KiOSK. 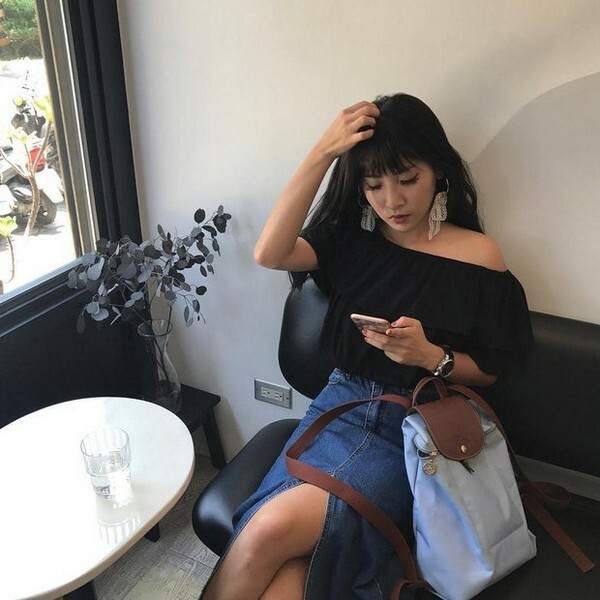 Sipping a cup of coffee, while taking some nice Western photos that will make your followers jealous of your trip. 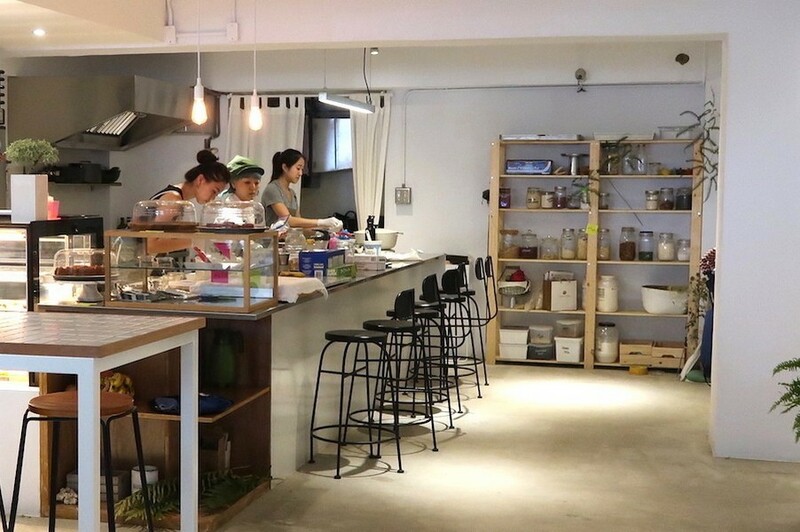 Elsewhere Café is a familiar name in the list of top cafes in Taipei. Coming to Elsewhere, you will be lost in another world, just like the name of the cafe itself. Elsewhere owns a huge bookcase with books, pictures, comics, and so on. 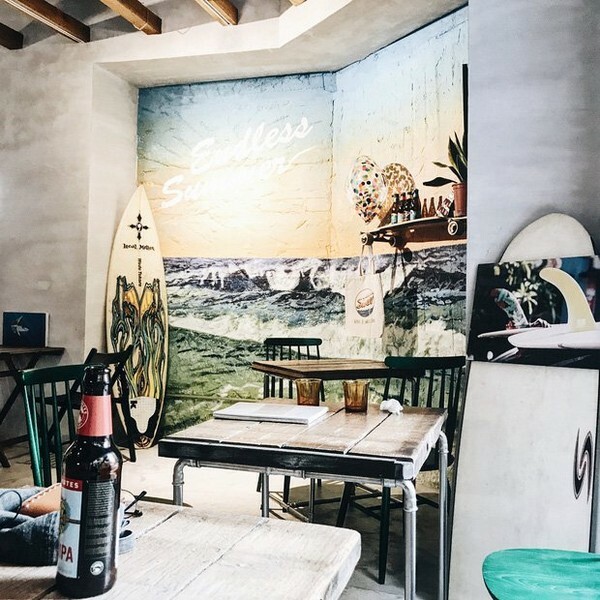 Whenever you need peace, pick a corner at Elsewhere Café and enjoy a cup of coffee while reading a book is an ideal choice. 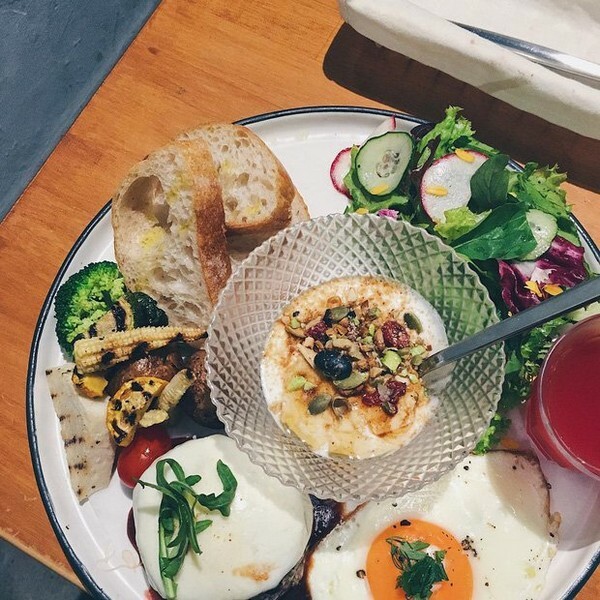 Elsewhere Cafe has a “legendary” dish that almost every guest will call to taste and take a photo. 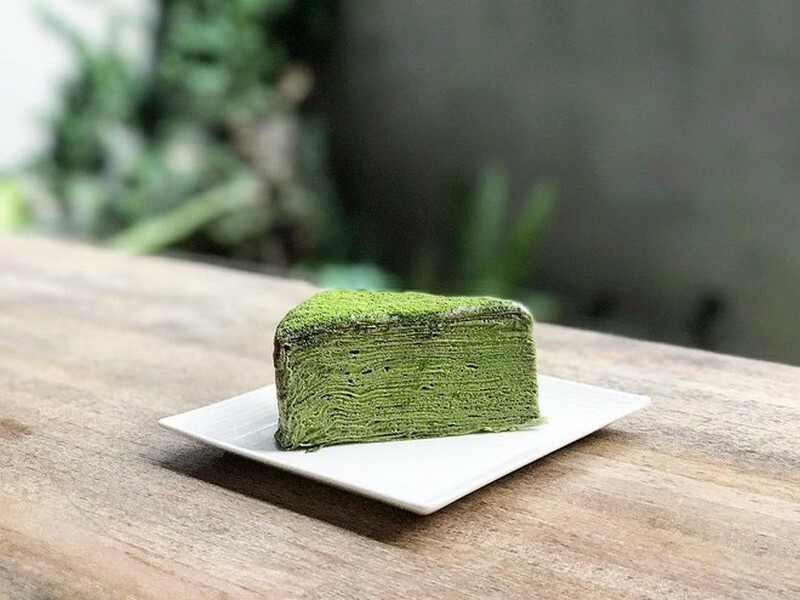 It’s a delicious green tea matcha. 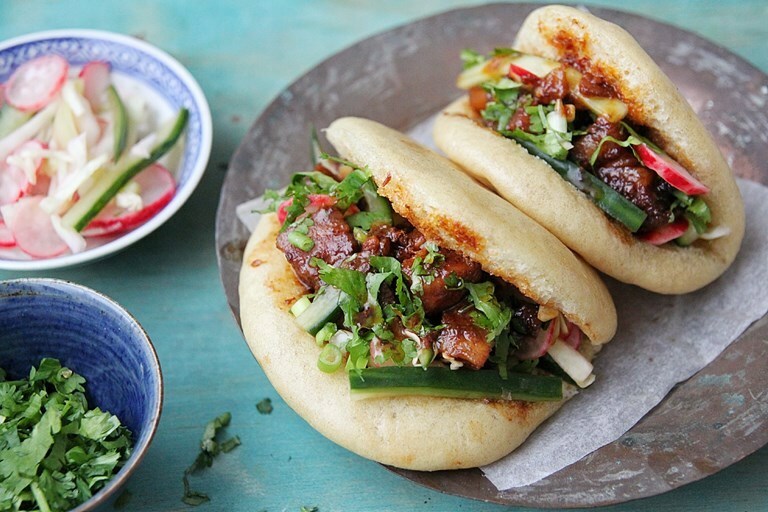 Even just look at the pictures, you will crave for eating it! 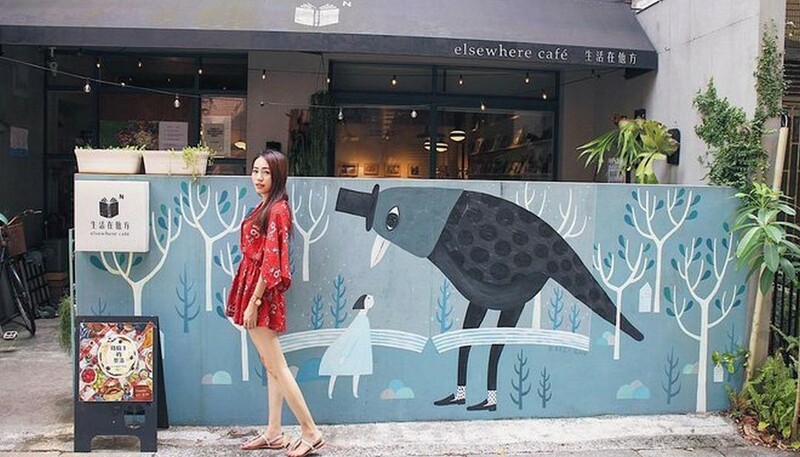 In terms of space, Elsewhere Cafe invested a lot for interior decor, there is also a cute colorful wall outside for you to take wonderful photos. 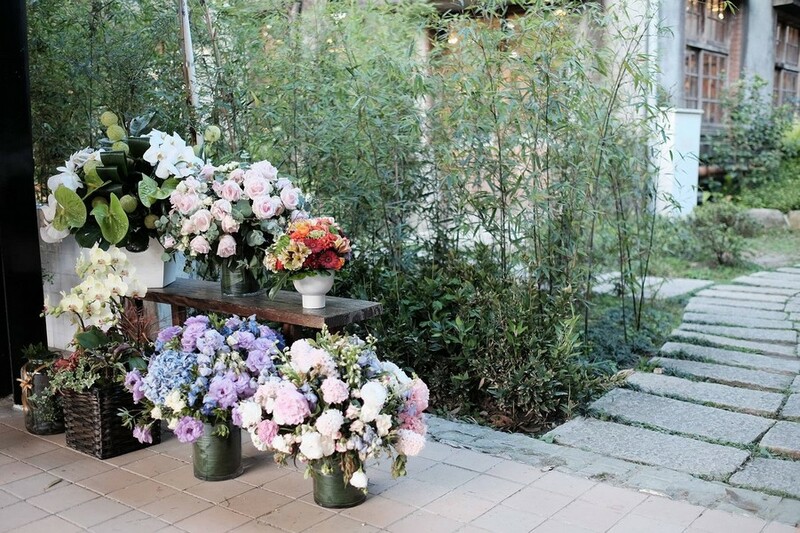 Besides, there is also a small courtyard, pebbles, and lush green pots so you can relax and enjoy the fresh air. 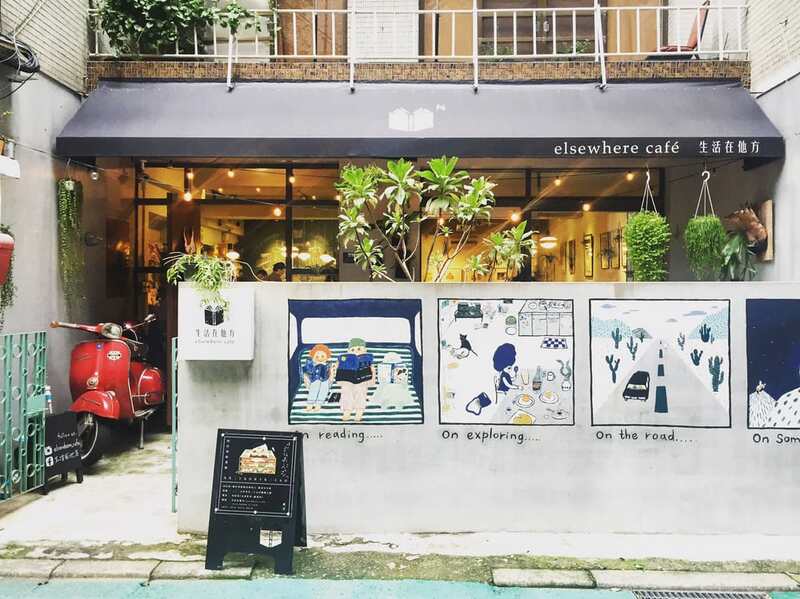 Elsewhere Café is definitely a place for people to escape from the dust of the city. 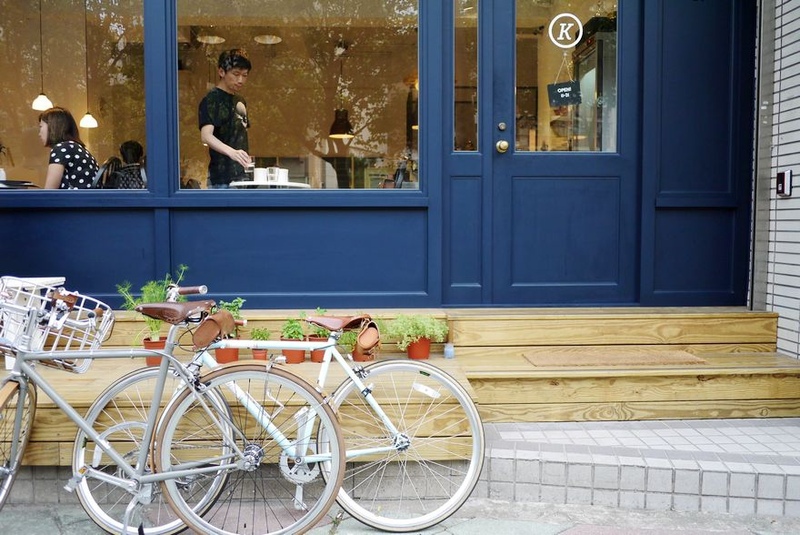 Image: best cafe in Taipei blog. 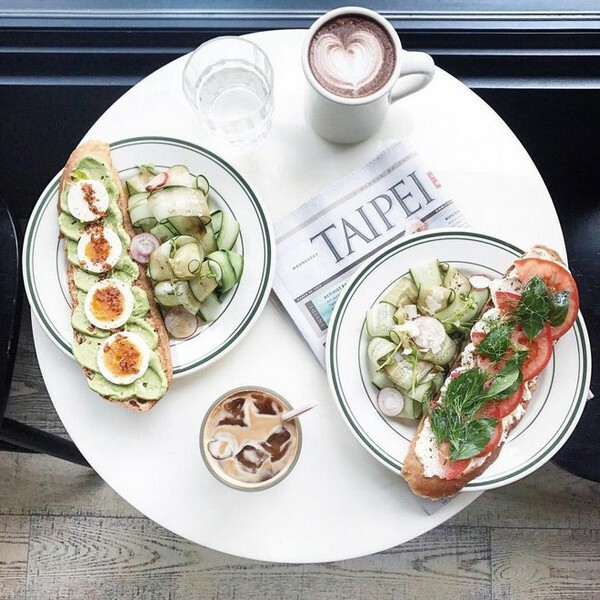 Foto: cafes in Taipei 2016 blog. 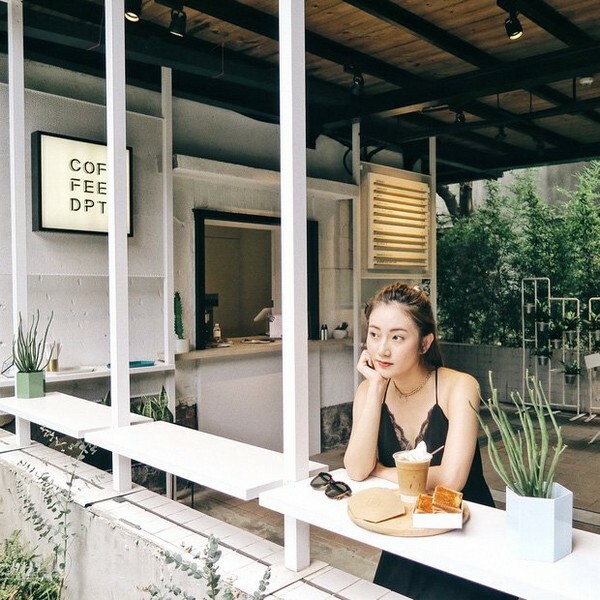 DPT Coffee Shop boasts a courtyard with green patches of grass, making it extremely comfortable for guests when coming here. With such an open space, you can sip a cup of hot coffee, while being spoiled by the fresh nature. 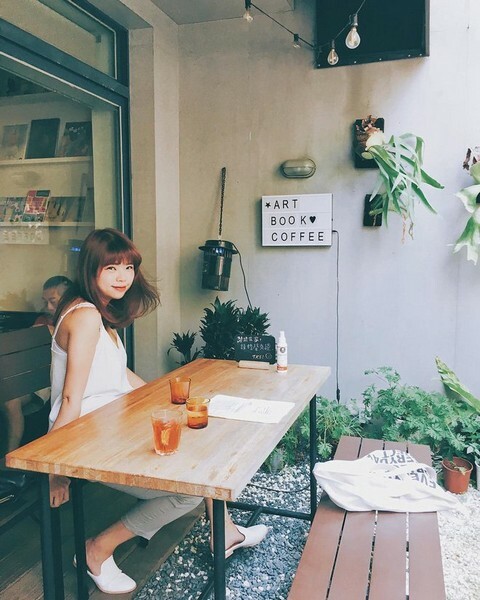 This is definitely one of the cafes that will inspire you when you get bored with normal life. 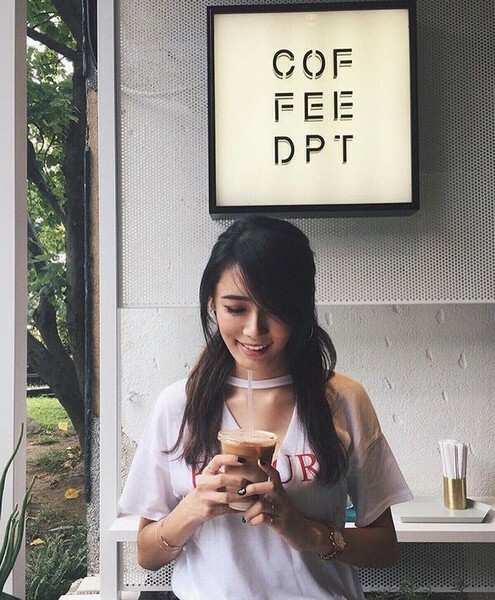 DPT Coffee Shop’s menu is varied with different beverages ranging from tea to coffee or many types of cream. 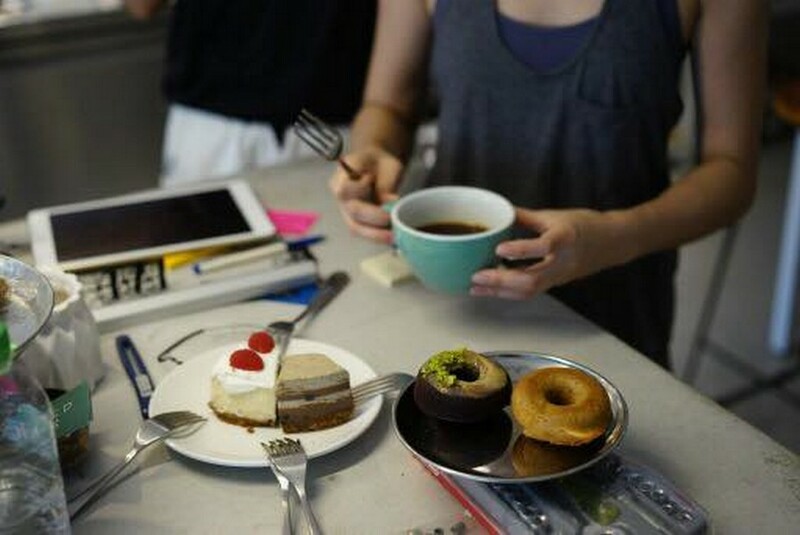 Especially, DPT Coffee Shop serves some kinds of food such as sandwiches, chocolate cookies, … with reasonable price. 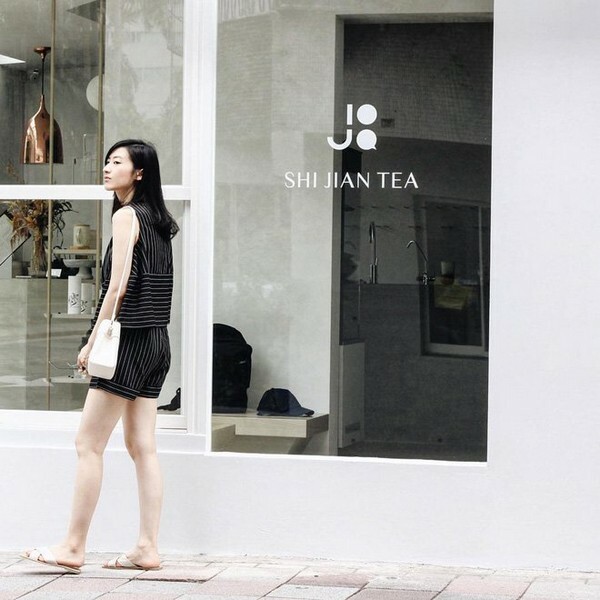 Also with a soft white tone, Shi Jian Tea attract a lot of guests by its unique glass bottles. 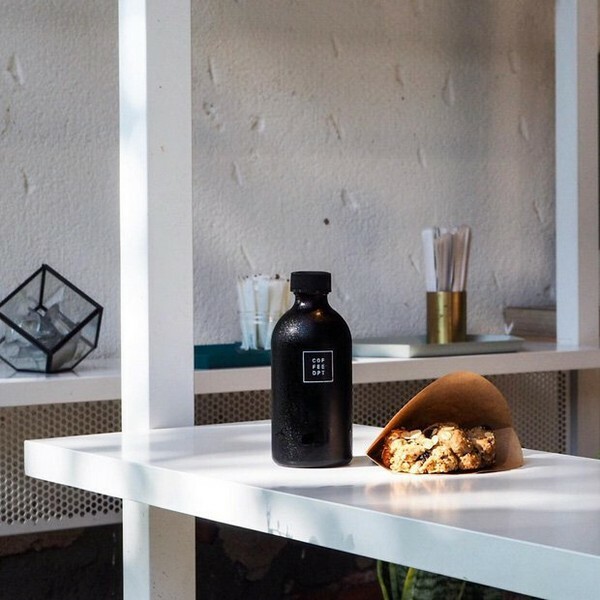 Each kind of tea will be stored inside the bottles and numbered on the bottle with flavors like black tea, green tea, oolong tea, … In addition, the menu is varied with many kinds of coffee, in which cold-brew coffee is always one of Shi Jian Tea’s “best seller“. 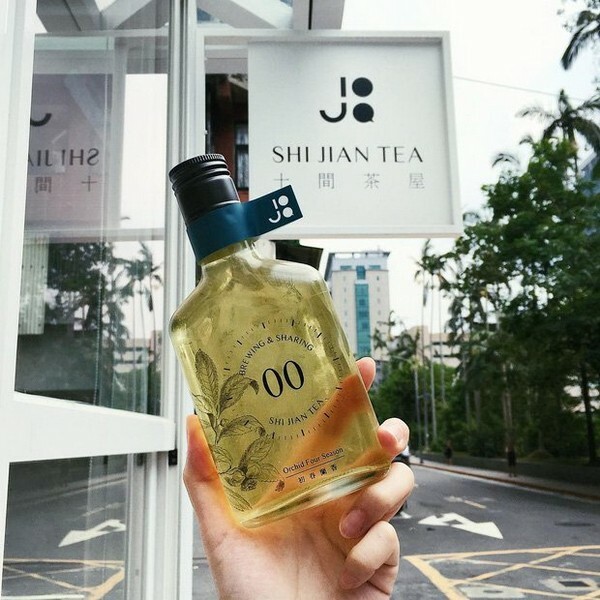 Here comes the Shi Jian Tea’s unique bottle! 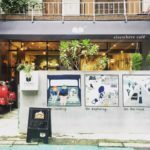 Credit: best themed cafes in Taipei blog. 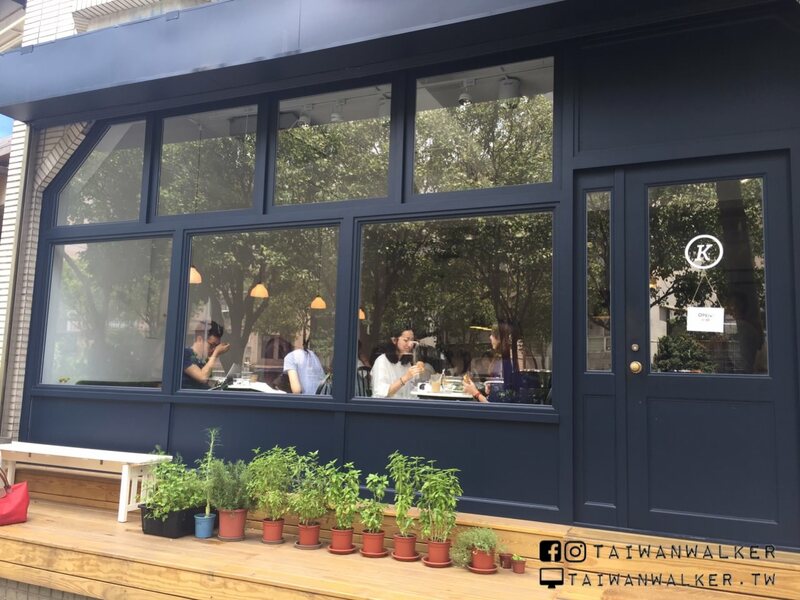 Although space is not very spacious, Shi Jian Tea has been designed the large glasses that make the café become bright and more spacious. 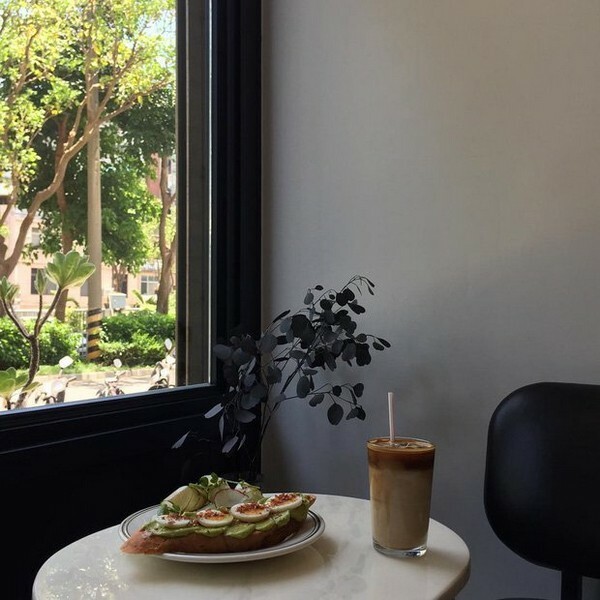 Selecting a real corner to take a check-in photo and enjoy the drink will absolutely make your day! 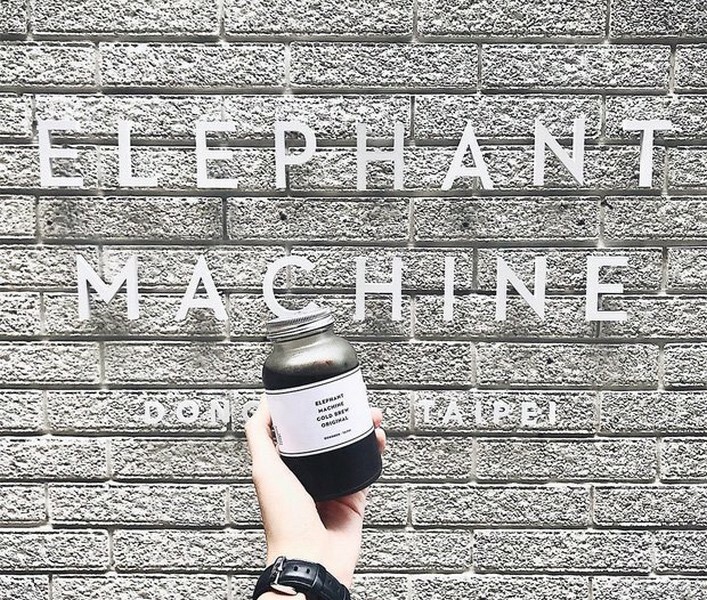 Want to try the unique cold coffee, do not forget to try one at the Elephant Machine. 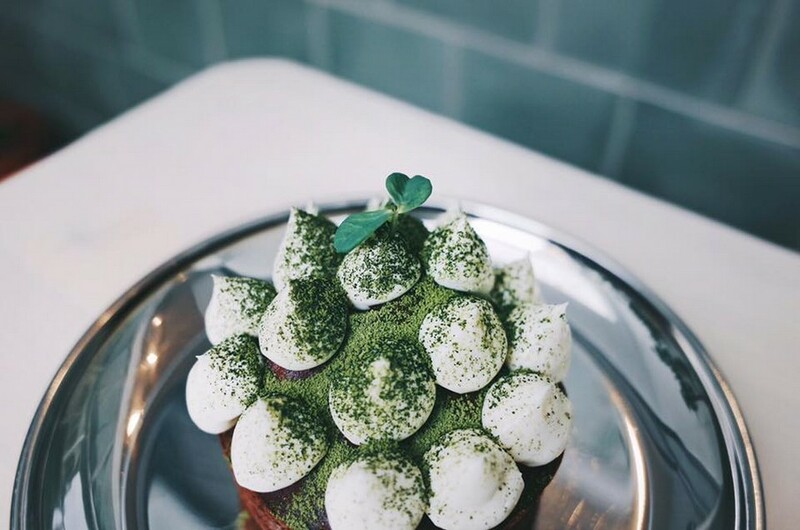 Located on a quiet road, but the number of guests in the cafe is not quite at all. The Elephant Machine follows the classic concept, but still retains the sophistication and rationality of arranging the layout. 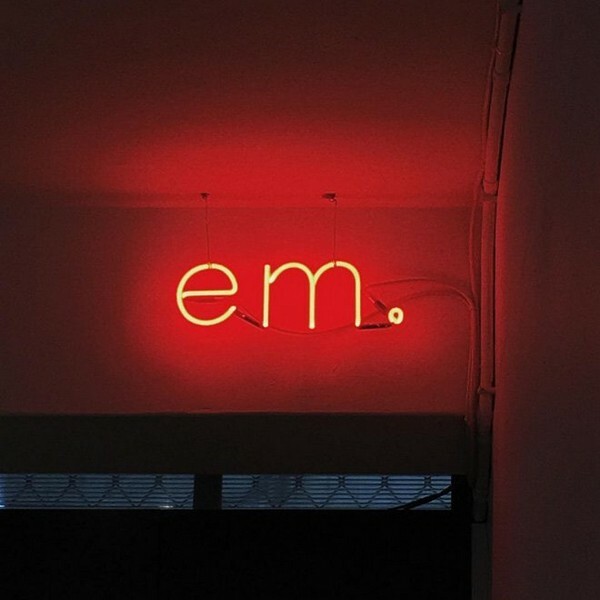 The highlight of the cafe is the ingenuity in combining the neon sign with yellow light to create a comfortable atmosphere but modern as well. 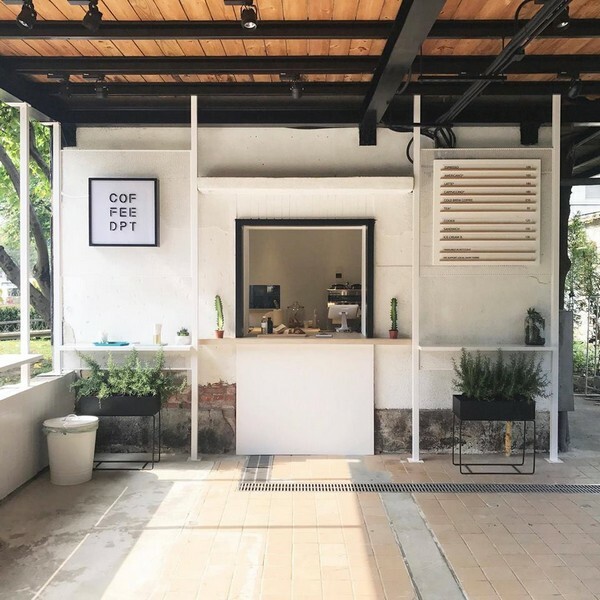 The “cool” design of Cold Brew Original!. 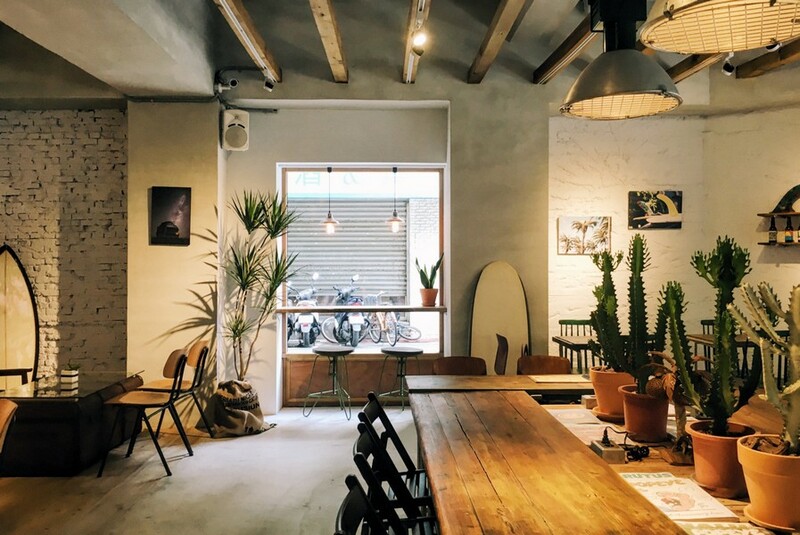 Photo by: must visit cafes in Taipei blog. 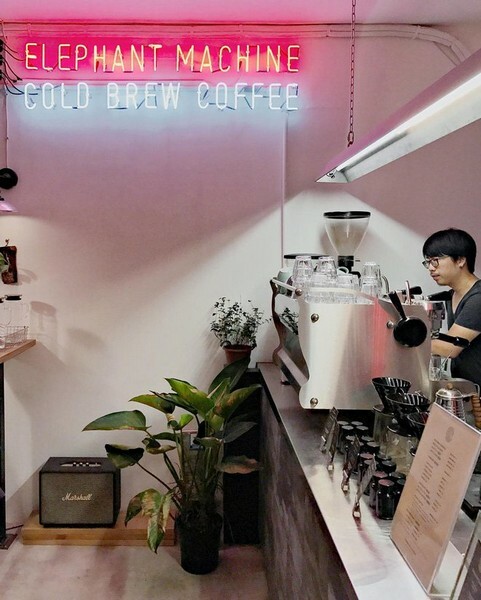 The Elephant Machine is attracted guests by its cold brew coffee, this new way of mixing also gradually capture the hearts of many young people by the bitter and aromatic aroma in coffee. 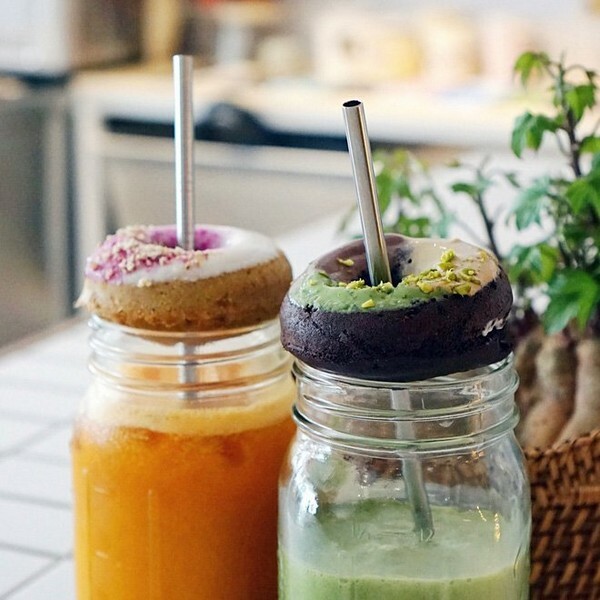 In addition, you can also choose other drinks such as milk tea, pure tea or pastries here. 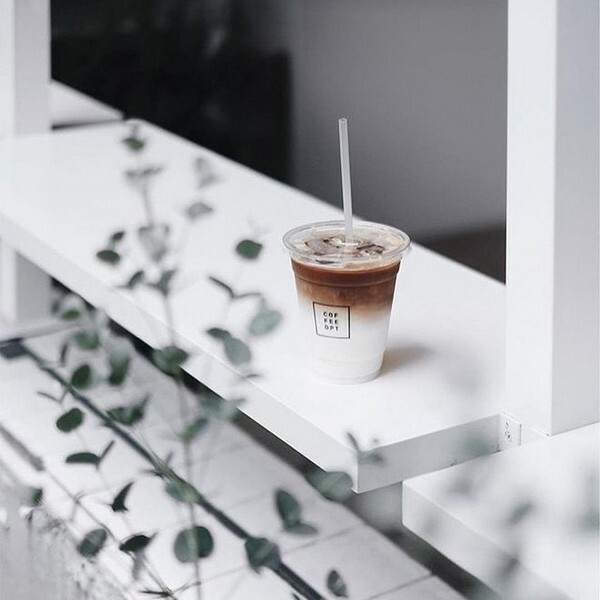 Ready to come to Taipei to enjoy this new coffee? 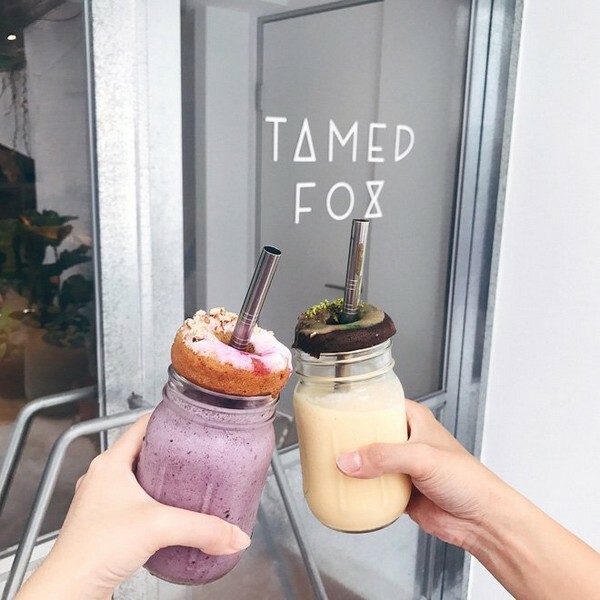 If you are struggling to find a place to enjoy the low-fat drink and healthy food, Tamed Fox X Hooked To Go is definitely an option that can not be missed. 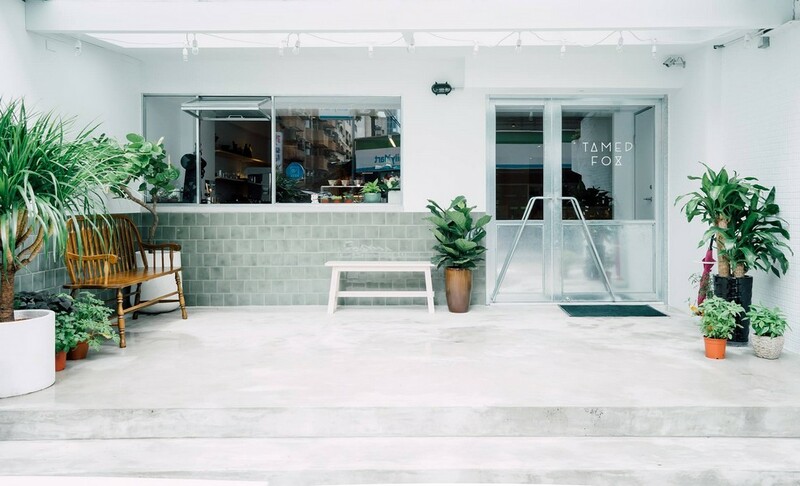 Incorporated by a coffee shop and a gourmet food store, Tamed Fox X Hooked To Go has become a haven for young Taipeiers and tourists alike since its opening so far. 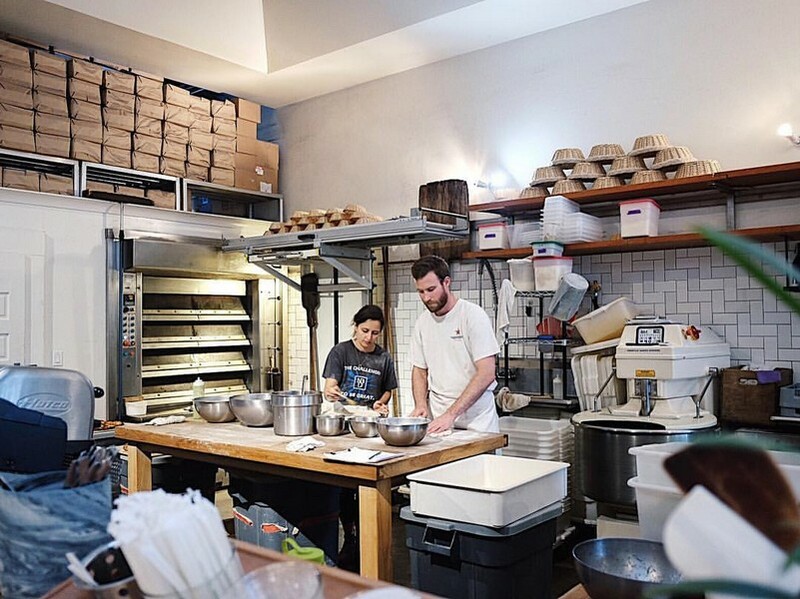 With the guideline of “Eating Healthy for Yourself,” Tamed Fox offers light dishes but still full of flavors like sandwiches, colorful salads,…. 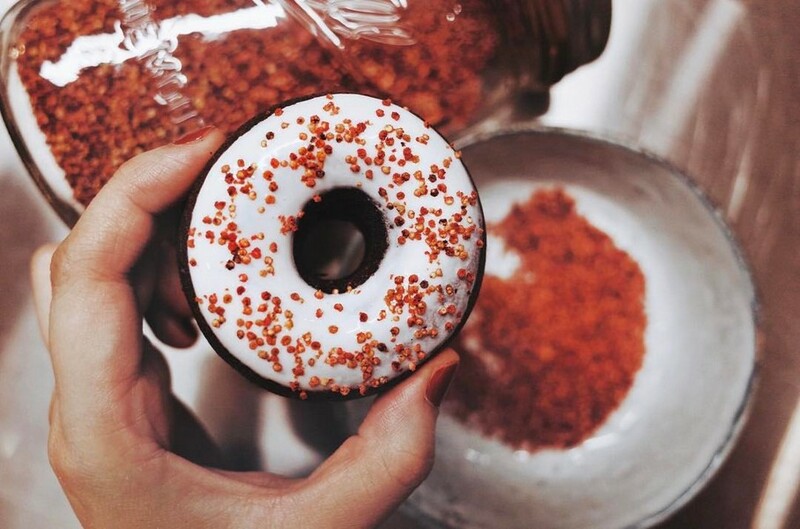 It is advised to choose a combo with donuts placed on the liquid part of Hooked To Go, ensure the good nutrition.Hooked To Go offers many other drinks for you to choose from such as coffee, fruit smoothies or yogurt. 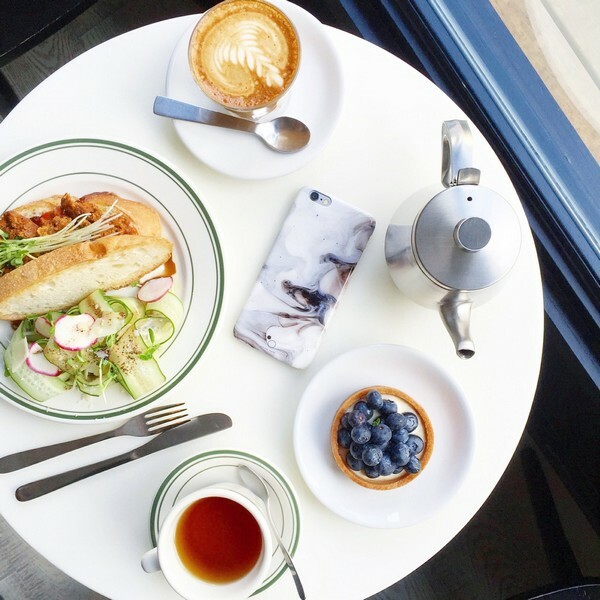 A plus point of the cafe is the design full of “potential” corners for you to bring your camera along. 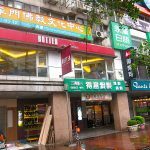 Foto: cafes in Taipei 2017 blog. 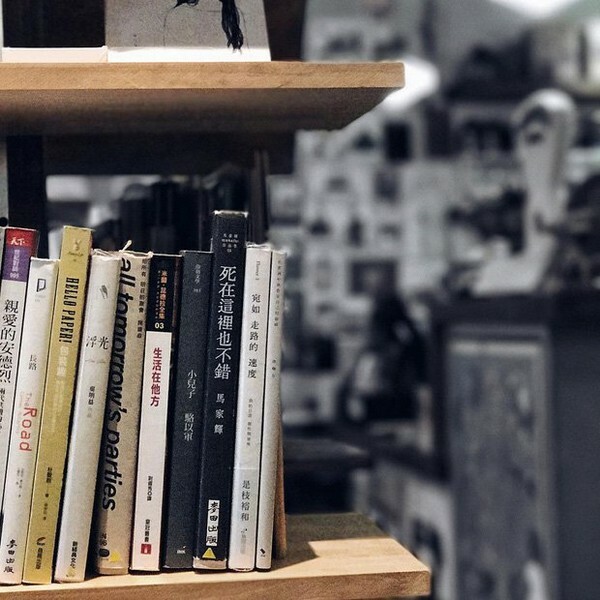 Opening hours: 8:30 – 17:00 (Mon, Tues, Wed, Fri)/ 10:00 – 18:00 (Sat, Sun). /Closed on Thursday. 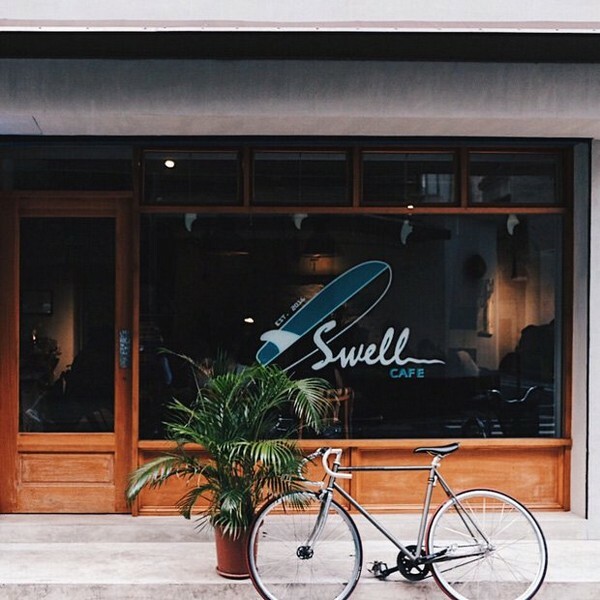 If you are looking for a colorful backdrop to create a post on Instagram, then stop by Swell Co. Coffee go. 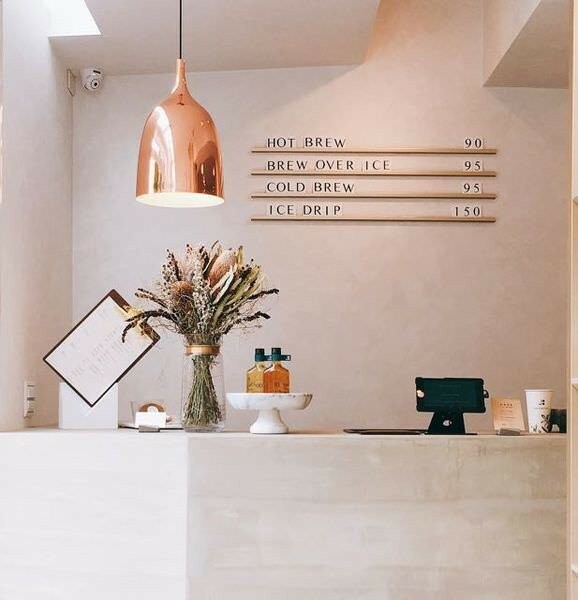 Inspired by the waves of undulating sand and golden sunshine, this coffee shop will definitely give you a “very hot” atmosphere no matter what time you arrive.